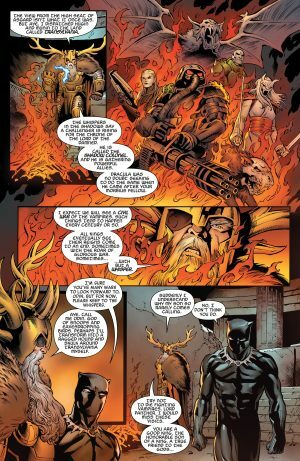 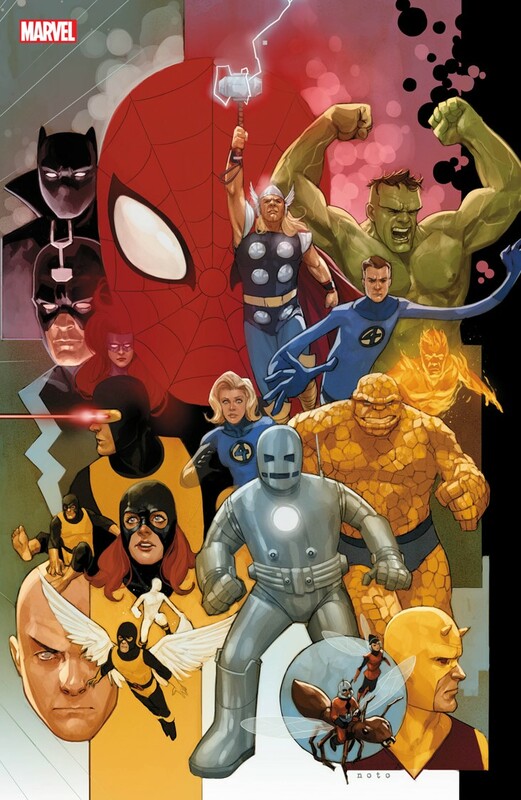 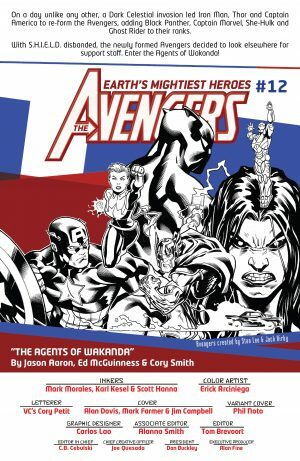 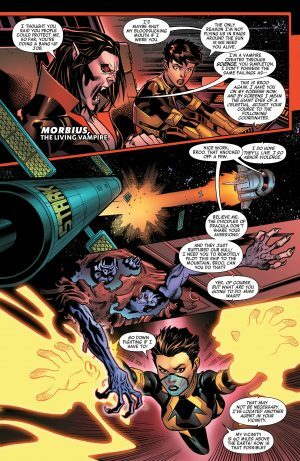 Marvel Comics Universe and Avengers #12 Spoilers follows. 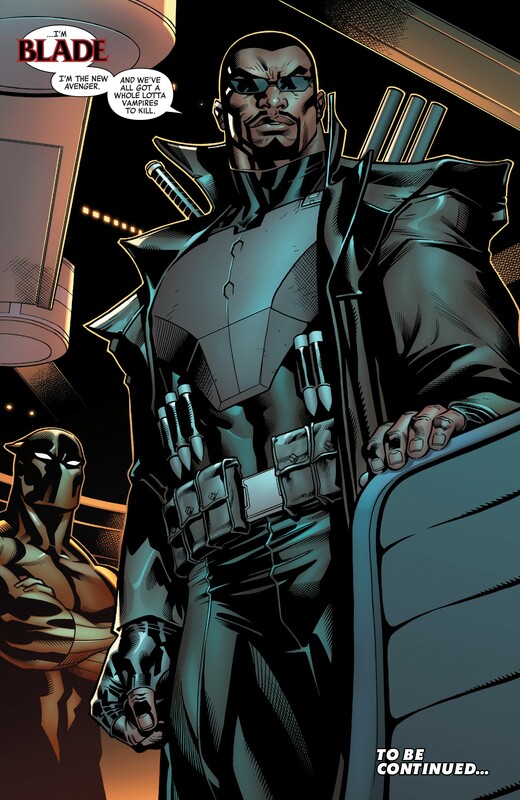 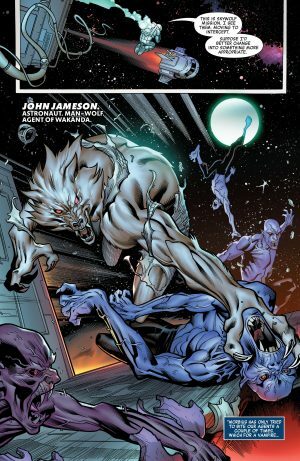 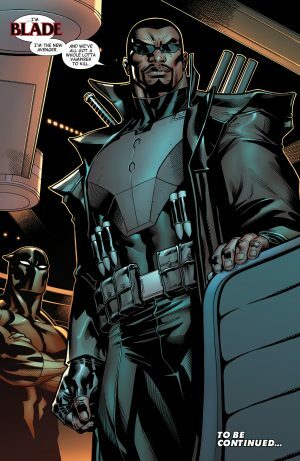 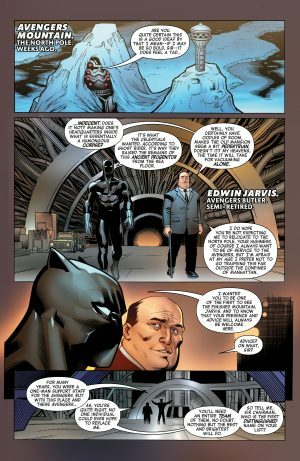 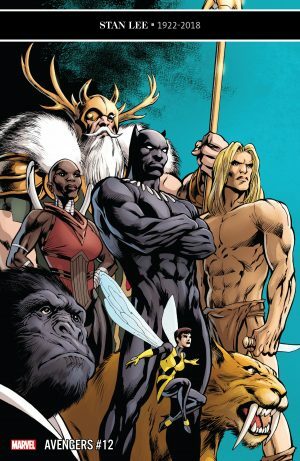 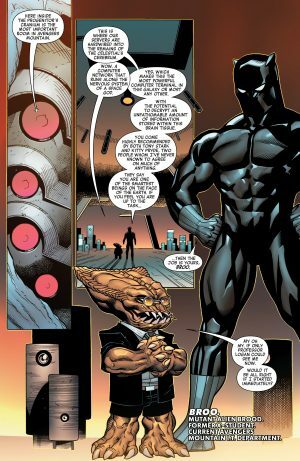 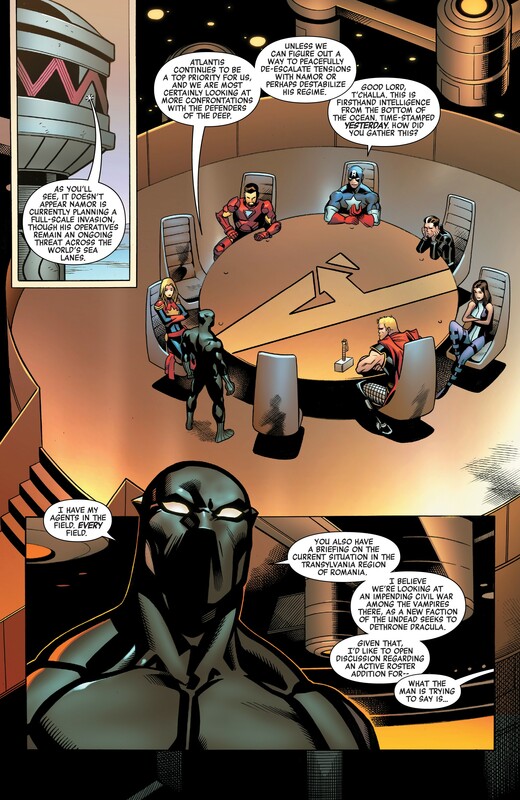 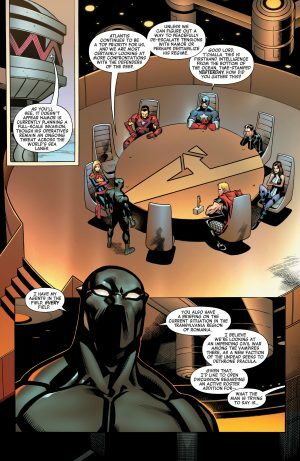 Black Panther Recruits Some BIG NAMES For The War Of The Vampires! Plus The Fate Of Edwin Jarvis! 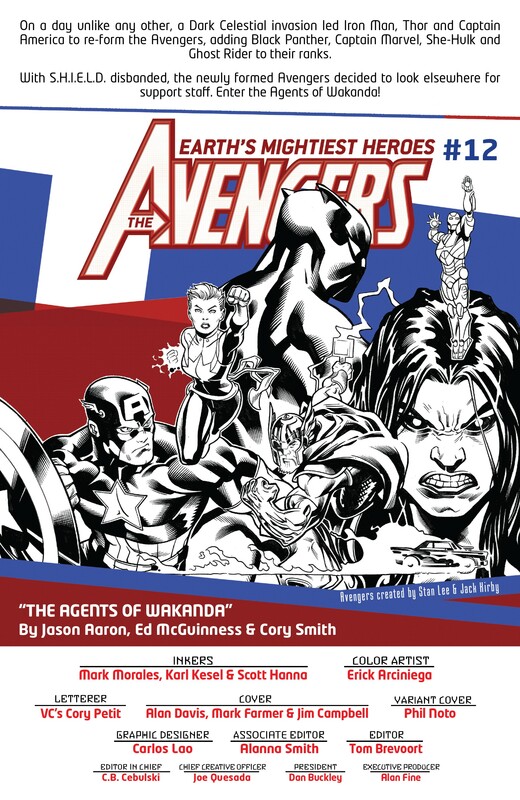 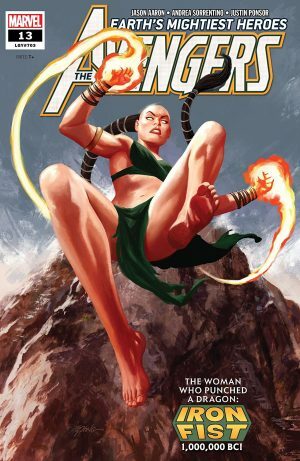 Next up is an interlude withe Avengers #13 and a look at Avengers 1,000,000 BC’s Iron Fist. 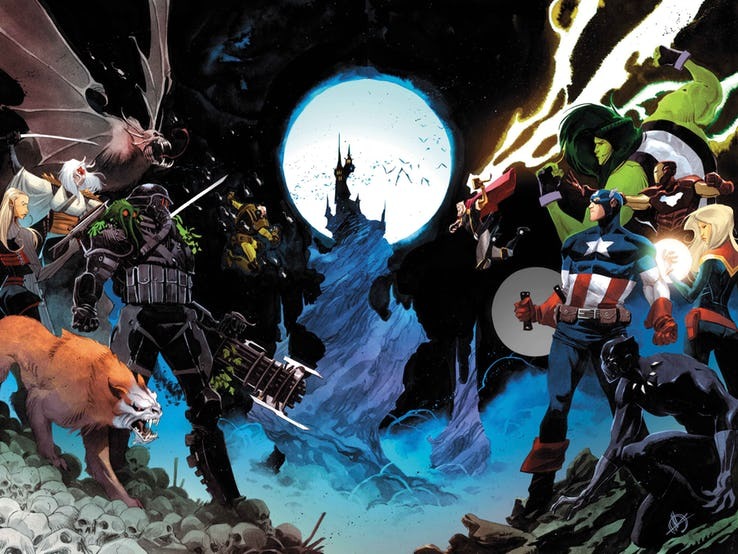 The War of the Vampires begins in Avengers #14 in February 2019.